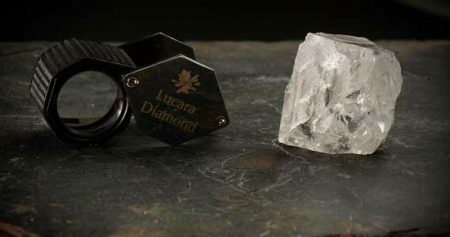 Vancouver-based Lucara Diamond is making plans for 2019. 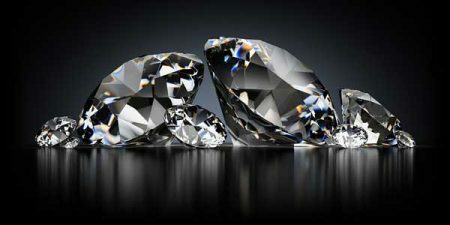 The company has released its operating guidance for the year, announcing a revenue forecast of $170 to $200 million. 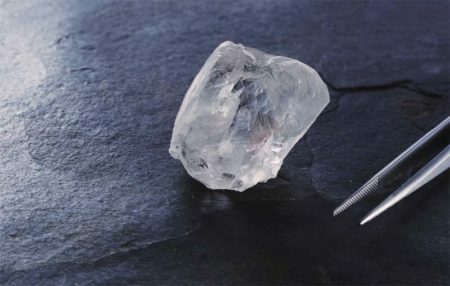 Lucara Diamond is calling the second quarter of 2018 a success for its Karowe mine in Botswana. 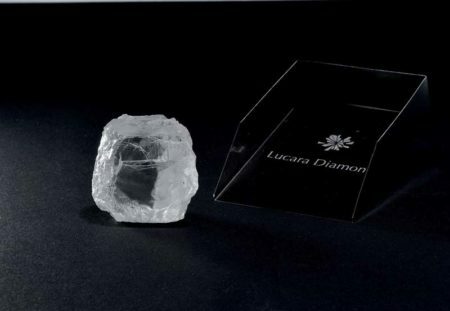 At its 12th exceptional stone tender (EST), Vancouver-based producer Lucara Diamond sold a recently discovered 327-carat diamond for US$10.1 million. 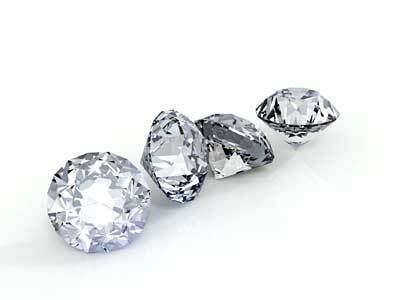 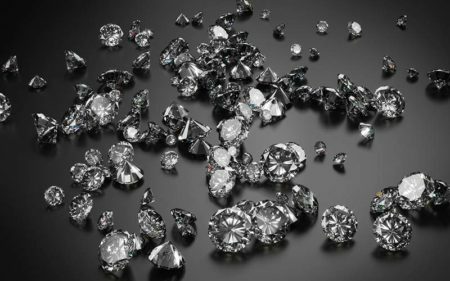 Canadian diamond producer Lucara Diamond Corp. has not only named a new CEO, but also made a significant acquisition with blockchain platform Clara Diamond Solutions.